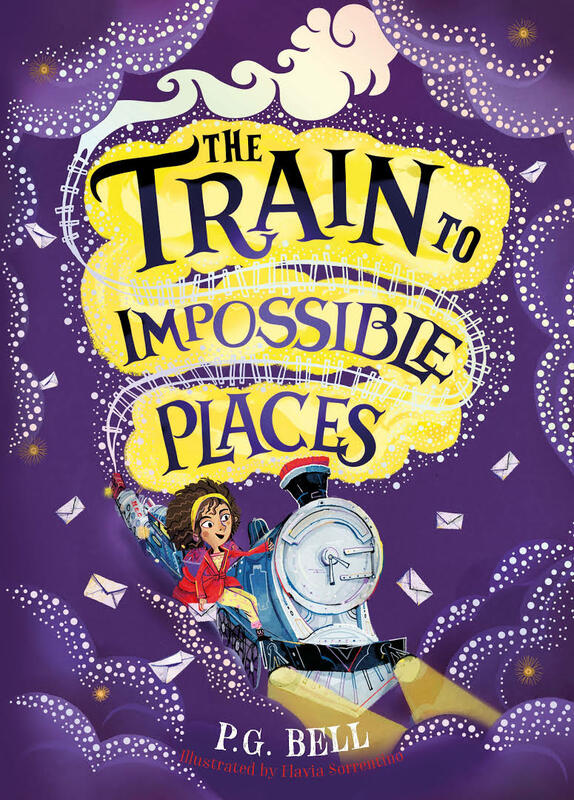 Join the journey to Impossible Places, where there’s magic at every stop… Suzy is surprised to find a grumpy troll building a railway through her house – especially when a gigantic steam train crashes into her hallway! This is the Impossible Postal Express, the trusty delivery service of the Union of Impossible Places, and Suzy becomes its newest recruit. 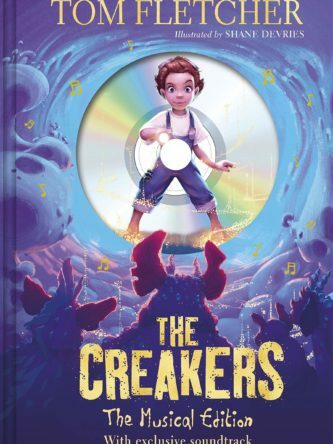 And with her cursed first package, an Impossible adventure begins.